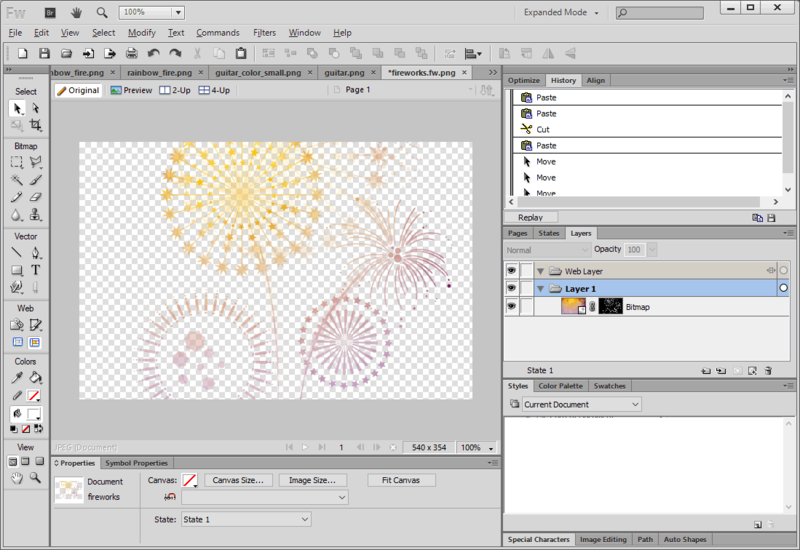 Fireworks was a lot more than that though, it was one of the best PNG optimizers around and allowed the creation of semi-transparent images for use in games, applications, websites, etc. This tool was also one of the best combination vector/raster tools out there. It allowed Illustrator like drawing tools to be combined with pixel editing tools like Photoshop. I’ve heard it accurately described as the swiss-army knife of graphics applications. Long story short, Macromedia (who also made Flash) was eventually bought by Adobe who didn’t really want this tool to remain on the market since it essentially competed with two of its other much more expensive applications. They half-heartedly ported it to the Creative Cloud ecosystem and pretty much stopped supporting it. CS6 was the last major release of Fireworks and although it still mostly works, it has some issues. I finally had to stop using it when they made it impossible to buy new licenses. I also found out that the license I had bought (from a store!) years earlier was a stolen volume license, and I could no longer install or use the product. So after that long introduction, what’s the problem? 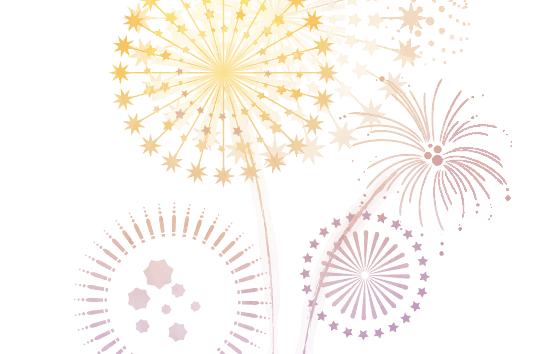 Surely Adobe must have added all the best parts of Fireworks to their other applications (Illustrator and Photoshop) right? Well… no. Illustrator is still very much a print-first application. Dealing with artboards, strange resize tools, and having to import assets or do color correction in external applications is a real pain. Photoshop is a bit better but I still find that stuff that I could do in 2 clicks in Fireworks takes me 4 clicks and 3 menus to do in Photoshop. And did I mention that it costs an outrageous amount of money to use the Creative Cloud? I needed a solution for web graphics. I needed to do some graphic design but I really don’t want to use tools that I consider overpriced overkill. 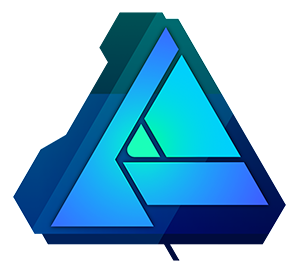 After searching forums filled with other ex-fireworks addicts looking for a fix, I stumbled across the public beta for Affinity Designer. This product is meant to compete with Illustrator (they also make a Photoshop-like product called Affinity Photo) but it includes a lot of the Fireworks editing style. I also tried open source applications like GIMP and Inkscape but I found them very hard to use. 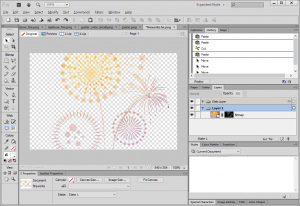 If you want a Fireworks replacement, give Affinity Designer a shot. The best part? These products cost $50 one time. There’s no monthly cloud nonsense and you actually own the application. Filters like drop shadows, color overlays, glows, etc. are easy to use. If I need really small PNGs or JPEGs I just throw my images through https://tinypng.com/ but it’s an extra step. For 99% of the jobs a web designer does regularly (making ads, facebook featured images, instagram, pinterest, twitter, etc.) where it’s just text and logos/shapes overlaid on photos this couldn’t be easier. I hope this helps if you find you are in a similar situation with the Fireworks rug being pulled out from under you.